It's Day 8 of 30 Deays of Muffin TIn Meals for Kids. How about a GIVEAWAY? 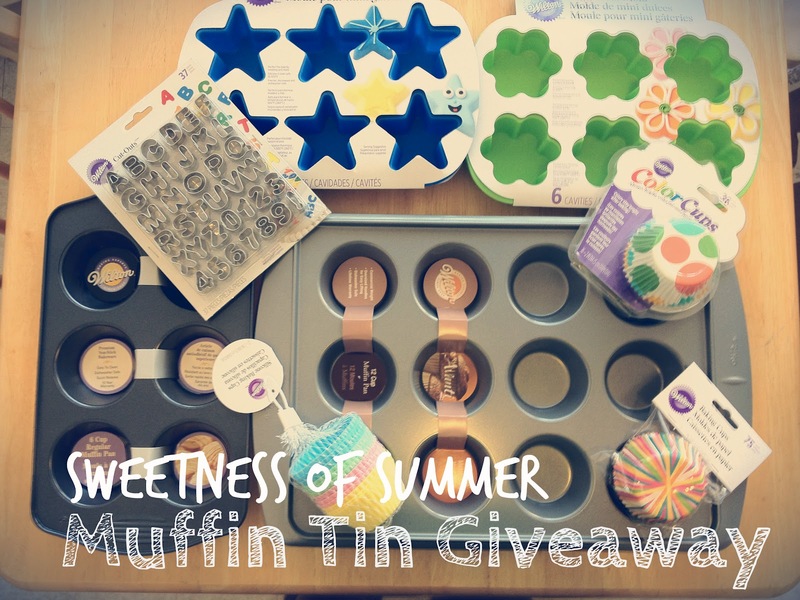 I am calling it the Sweetness of Summer Muffin Tin Giveaway. My Wilton cupcake pans and silicone liners are my favorite to use for muffin tin meals for kids. In fact, included in this prize pack is my most favorite muffin tin EVER (see below - it's the Wilton Elite 6 Cup Muffin Pan ). I use it for baking and MTMs and it's still looks great! Check Wilton out on Twitter - a great way to interact with the brand directly. Visit your local Walmart, Michaels, Joanns, Hobby Lobby or anywhere Wilton brand cake decorating supplies are sold. To enter this super awesome giveaway, fill out the form through rafflecopter below. *Disclosure: Wilton provided me with a super awesome package to giveaway to my readers. would love to win this awesome treat! We spent a week in Ocean City, NJ! Visited Candy Girl from bentonbetterlunches.com! I took my cub scouts camping. Love your blog and love Wilton products! Took a mini vacation to visit some family that we don't see nearly often enough and did a ton of swimming! we went to Columbus for a political memorabilia show, visited family in Cleveland, and went to the City Museum in St. Louis. Took ours annual trip to the Blanco river in Wimberley, TX. We collected stamps in our Maine State Park Passport. My daughter is 4.5 and loved visiting the different parks. We made it to our goal of 8 to earn her a magnet! We collected stamps in our Maine State Park Passport. My daughter is 4.5 years old and loved visiting the different places. We made it to our goal of 8 stamps which earned her a magnet. I visited my three little grandsons - such fun. We went camping at Lake Shetek State Park. We spent a day at our local amusement park with my parent, sisters, nieces. Getting all the kids together was the most fun! We went to the cabin to relax! We had a great time bowling with my two girls...they are 3 and 4. It was a weekly treat for about a month and we had so much fun!! Went to the Lake County Fair & Rodeo (Oregon). Taught my 3 year old to swim! To me you muffin meals are like kiddie bentos. 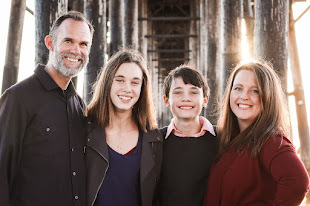 Took our kids on a road trip, and we all survived! We went to a local family friendly low cost amusement park. Rides are 2 tickets and tickets are .25 :). Holidays in Rhodes, Greece! Amazing time just before the birth of our 3rd baby! Holidays in Rhodes, Greece! Amazing time just before we have aour 3rd baby! I took my grandkids to the beach for the first time. It was great fun. we showed movies in our backyard! We went on a Disney cruise! We went to Atlantic Beach in North Carolina. So beautiful! We enjoyed a summer of cook-outs and boating! I took my first ever trip to California this summer and had a blast! Just spending time with my family this summer has been awesome! What a super giveaway, would love to win it! The beach, water parks, riding horses.... A fun filled summer! 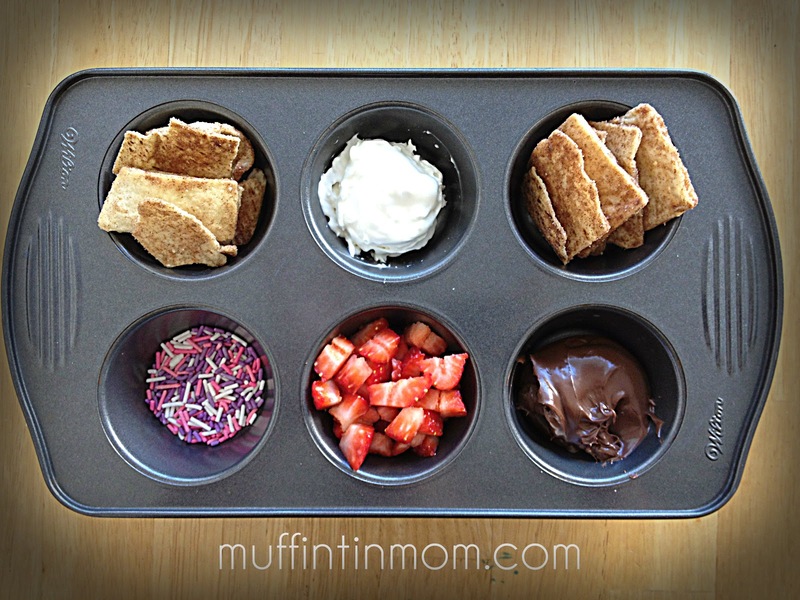 great giveaway..my granddaughter loves muffin tin meals & these items would add even more fun! We went to the beach down on Cape Cod. We went to New Mexico. We went to the beach and the zoo! It was my daughter's first summer so we jam packed it with fun activities! I scoured through tons of yard sales and brought home a lot of fun new treasures. Time at the cabin on the lake with favorite cousins....the best time ever! We grew a fabulous organic garden! We went to the aquarium and saw moonjellies. We went to Sea World! My husband and I took our son to Holiday World in Santa Claus, IN. I went to Hawaii with my husband; JUST the two of us!! We took our six year old son to Disneyland for the very first time. What a fun trip. We all went to Cheyenne Mountain Zoo in Colorado, where my kids fed and patted giraffes. The baby giraffe licked their hands. Needless to say, the kids were so happy. We went berry picking, so fun! We got to spend time with our extended family that lives out of town. everything. because fun follows me everywhere. nay. my middle name *is* fun! also. i'd say… going to oak alley plantation in louisiana - my first plantation visit. was amazing! We went to a friend's lamb roast. Good times! We took our 2 year old down the alpine slides!!! Camping with our little girl for the first time! We went to a butterfly bio villa, caterpillars, cocoons and butterflies all around us! The girls loved it. We went to Maine and stayed in a house on the ocean! We changed out lifestyle...and now I get to stay at home with the Beanie Babies! Oh! We had a wonderful summer! My favorite thing was a babymoon getaway with my husband before our 3rd child was born last week. Thanks! This summer we spent a lot of time at the beach! We went to the beach. 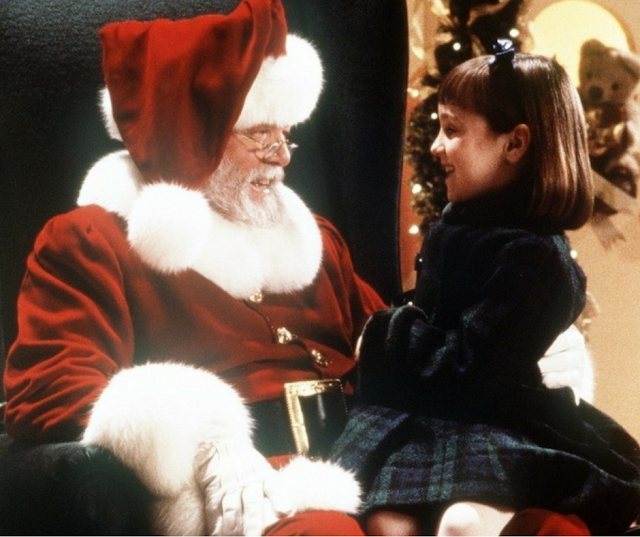 So fun for the little ones! Took a trip to visit family in Michigan & camp. We went to the sprayground and also played in the way-cool playground next to it. Took a vacation to San Antonio to visit friends and go to Fiesta Texas. I visited with my grandchildren and took them to an animal park. We stayed at a cabin on a lake in northern Wisconsin. Celebrated my second daughter's first birthday (which just happens to be my birthday too)! Nothing more fun than a first birthday party! Celebrated my second daughters first birthday (she also shares my birthday)! We got legoland passes that we have been saving up for over a year!!! We bought our first year passes for LegoLand that we have been saving for over a year to buy!!! Its been such a blessing!!! Took my kids on a train ride with a real steam engine!